This album needs absolutely no introduction. 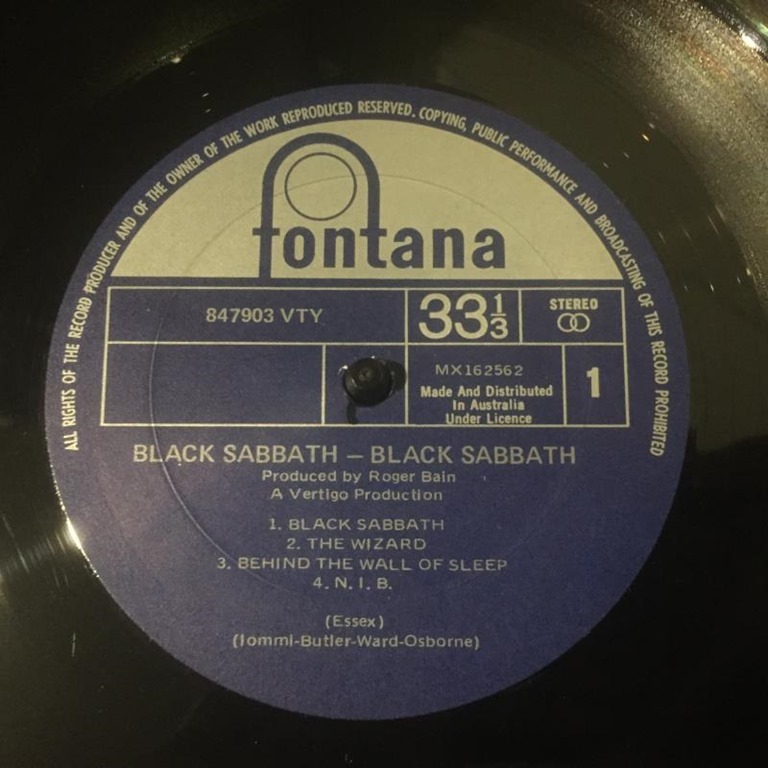 Unless you’ve been living under a rock for the past two decades (including missing Ozzy Osbourne’s reality TV show) you would have heard of Black Sabbath. 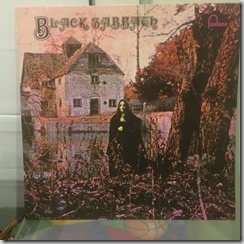 It is said that Sabbath introduced the early pioneers of heavy metal, and if that’s true than this is their foundation. The album starts slowly with rain and the crackling of thunder before Ozzy’s voice ebbs into the intro to their self-titled first track. 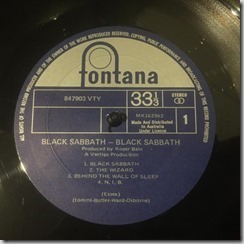 Although the album is heavy, there’s plenty of subtle quiet passages, which makes this album a work of art. 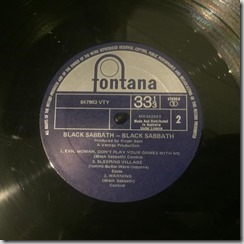 The Australian first pressing of Black Sabbath is on the Fontana label with blue labels and a non-gatefold cover. The front of the cover is laminated but the back is not. There’s a box with information on the rear lower half, listing Ozzy Osbourne as ‘Ozzie Osbourne’. 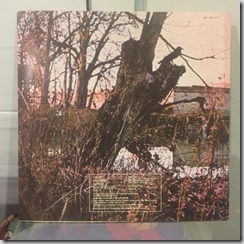 This album really is quite sensitive to scratches for the introduction on Side 1, and through some of the quieter passages. However, probably partly owing to the audience, it’s rare to come across a first pressing (or indeed any release from the 1970s) that is close to near mint, so be on the lookout if you can find one!